Some people like to boast that “the future is now,” a buzz phrase that, when examined to any degree, makes little sense, considering the basic definition of the future. Regardless, as technology consistently follows a pattern of upward progression, concepts once unique to science fiction are manifesting in reality. One formerly-fictional concept now emerging in the automotive industry is automated driving. Automated driving systems in vehicles are often called one of several interchangeable names, either in their sci-fi origins or in modern colloquial usage, including self-driving cars, driverless cars, or automated vehicles. These terms have burgeoned in usage in recent years due to numerous industry leaders and pioneers exploring the possibility of realistically implementing them in the near future—the future that is not “now” but remains imminent. However, all these endeavors unearth uncertainty. Companies are trying to find where to begin and what factors to consider. Fortunately, standardization has long helped members of any industry to move forward with less risk. 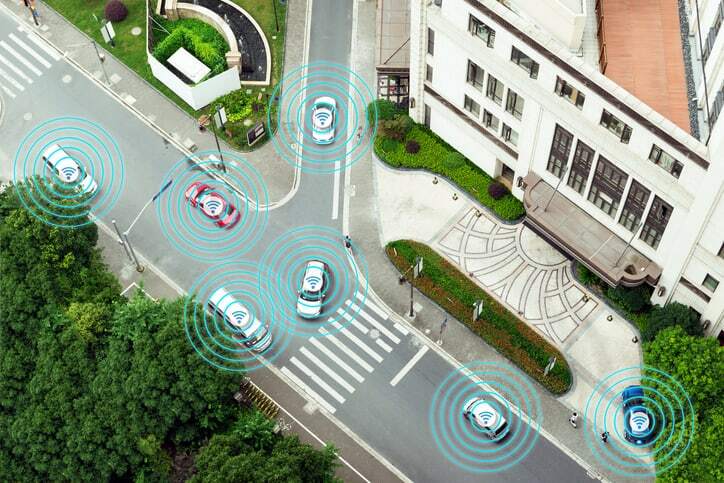 For driverless cars, standardization is very new, but the standards community is working diligently to make the concept a little easier to tackle. We have discussed this issue on the blog several times in the past, most notably with a discussion on the IEEE Global Initiative for Ethical Considerations in Artificial Intelligence and Autonomous systems in our guest post by Konstantinos Karachalios, Managing Director of IEEE and Director at Large for ANSI. Integral to guiding the automotive industry in developing, testing, and eventually mass-producing self-driving cars is the concept’s associated terminology. From a certain point of view, words are meaningless, just random symbols selected through etymological progression to represent an object, process, or idea in the literal world. 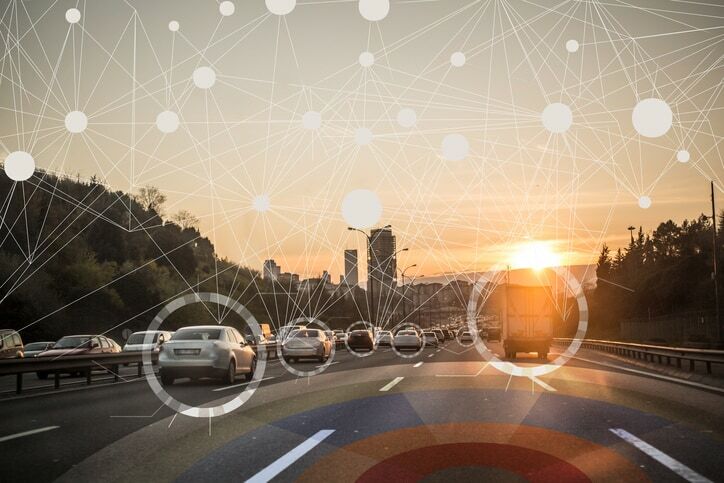 Nonetheless, these representations help our minds communicate with the real world, and, in the case of automated vehicles, they can help shape the industry’s path. This is what makes SAE J 3016-2018 such a significant document. By setting forth the taxonomy and clearly outlining the accepted definitions surrounding driving automation in its descriptive and informative format (as opposed to normative), the international standard provides a welcome level of clarity, successfully stabilizing the topic of driving automation and saving considerable time and effort. Furthermore, SAE J 3016-2018 clarifies the role of the human driver during driving automation system engagement, answers questions and concerns that may aid in developing laws, policies, regulation, and standards, and, in general, provides a useful framework for driving automation specifications. To those not engaged in the industry, the terminology may seem a little foreign, but these choices nonetheless serve to best position the industry. For example, SAE J 3016-2018 does not use the terms “self-driving car” or “driverless car.” In fact, it is carefully worded to refer to the automation as a part of the vehicle’s systems and not that of the vehicle itself. Specifically, SAE J 3016-2018 describes motor vehicle driving automation systems that perform part or all of the dynamic driving task (DDT) on a sustained basis and features three primary actors in driving: the human user, the driving automation system, and other vehicle systems and components. Level 0 is essentially conventional automobiles that contain zero systems by which automation is present. Furthermore, under this gradient of automation, certain vehicle systems falling under Level 1 or Level 2 have been in existence for some time. If you’d like to learn more about the SAE Levels, you should refer to our post on the 2016 edition of the SAE J 3016 standard, as we dig into the specifics a little further there. As the development of driving automation is in its infancy, an update to the taxonomy standard was necessary to continue to meet the needs of the industry. Therefore, SAE J 3016-2018 has added new terms and definitions, corrected errors, and added clarification. Most notably, Section 8, “Additional Discussion,” was altered to provide more clarity in discussing various topics regarding how the SAE Levels and other concepts function in various circumstances. SAE J 3016-2018: Taxonomy and Definitions for Terms Related to Driving Automation Systems for On-Road Motor Vehicles is available on the ANSI Webstore.